Key West is one of the most amazing places in Florida. You will get to spend a day here exploring on your bicycle. This adventure is a one-of-a-kind adventure and you will not want to miss it. 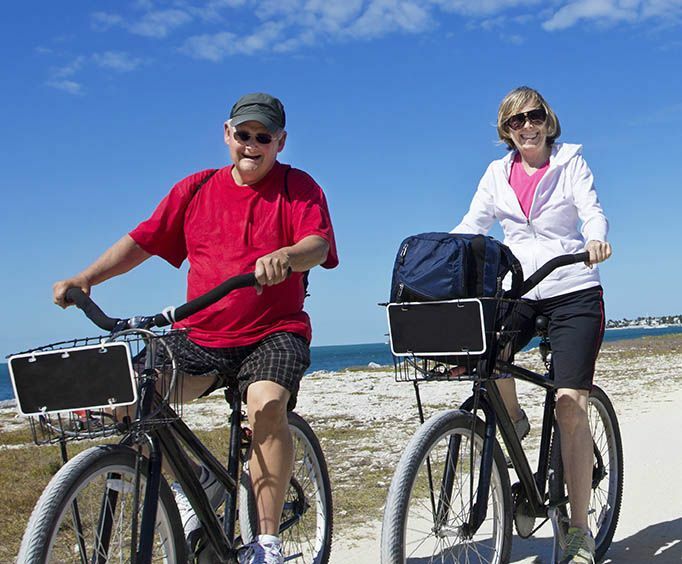 Your best chance to see everything on the island is to explore by bicycle. It is a flexible trip that allows you to take adventures you want and also see everything in one go. It is also the ideal choice for families because it allows you to stay together and see everything faster and more efficiently. If you are looking for great things to do then explore the city by bicycle and see the mall. You will be able to cycle the city streets and absorb the local atmosphere as well. There are multiple times offered through the day so you will have the flexibility a friend to your bicycle whenever you want. The best part is that along with your bicycle you'll get a map to show you all the best part to see when you go. There are many great places such as Hemingway house and a lot of others as well. You'll be provided everything you need including helmets and locks to keep your bike secure as well. The bikes are very fast and very powerful and allow you to get around quickly. Have the time of your life as you explore the city and see everything there is to see. You will have the tropical experience as you drive around on your bicycle and see everything. Spend more time exploring the must-see attractions and less time moving around. Go on the ultimate adventure. It will be a great time for you. 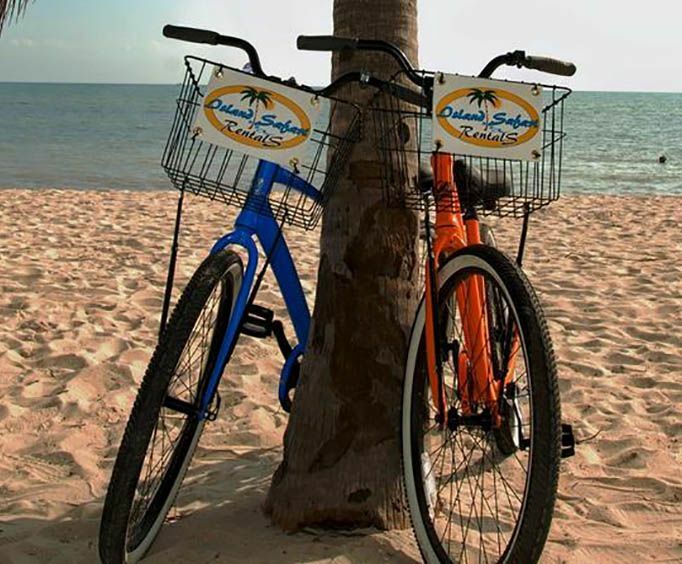 This local bike rental facility offers to make your sightseeing easier by providing a map, helmet, locks and lights for your convenience, all included with your rental. You can choose from a variety of high-quality bikes: cruisers (men and women), tandem (for two people), fat tire, hybrid, tricycle, a variety of kids' bikes, baby seats and children's trailers. Our top of the line Jamis cruisers feature aluminum frames, which are designed for a much smoother & comfortable ride. Rentals are available daily, weekly and even monthly! Free delivery and pick up for all rentals is offered. This amazing team is pleased to offer recommendations of specific routes, must-see attractions, and special eatery options.